It’s an exciting time to be a coffee lover. With craft coffee roasters cropping up on every corner there is a wealth of fine beans available to suit every palate. This increased interest in coffee appreciation is not limited to the beans themselves and increasingly consumers are looking for new ways to enjoy their favorite brew. However, for most, Keurig and Mr Coffee just can’t cut it anymore, resulting in the new found popularity of cold-brew coffee and pour-over. 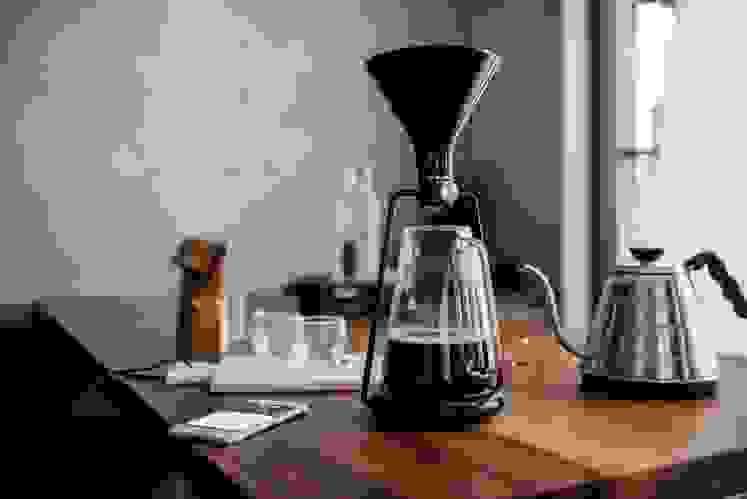 If you’re only starting your coffee journey from Folgers to fancy, the sheer number of brewing methods—and products—can be a intimidating. 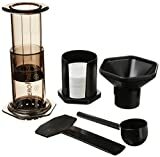 With the gamut running from old faithfuls like the French press to hipster favorites like the Aeropress, each with there own benefits and drawbacks, what’s a rookie coffee artisan to do? If you’re lacking in space or just unable to decide on which coffee brewing method to invest in, the just-announced GINA system from Goat Story might be exactly what you’ve been waiting for. While multi-function espresso machines are nothing new, the GINA sets itself apart by combining three niche coffee brewing methods into one beautifully designed package. 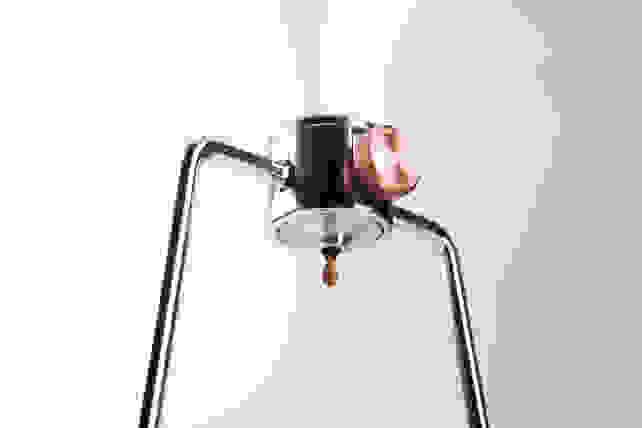 The GINA offers the option of three classic coffee brewing methods: Pour-over, immersion, and cold-brew. A brass valve determine the brewing style. Close the valve and the GINA acts as a immersion brewer, opening it fully turns it into a pour-over, while setting it to drip allows the device to be used as a cold brewer. As is the current trend, the GINA also has a companion app. 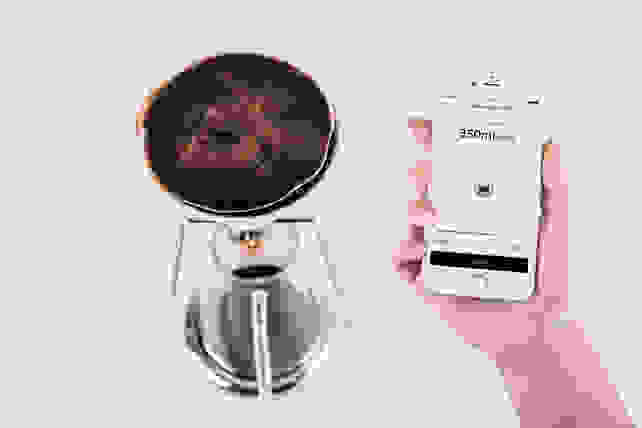 The app connects the devices built in scale, allowing users to accurately weigh bean and water amounts as they see fit. Users can then save recipes and share them with other GINA owners. Goat Story hopes that sharable brewing recipes will foster a community of coffee lovers. While it's unlikely to tap into the coffee drinker mainstream, the GINA has serious niche potential. Products like the Aeropress and the embrace of pour-over and cold brew coffee at places like Starbucks could bode well for the GINA. The GINA launched on Kickstarter today. 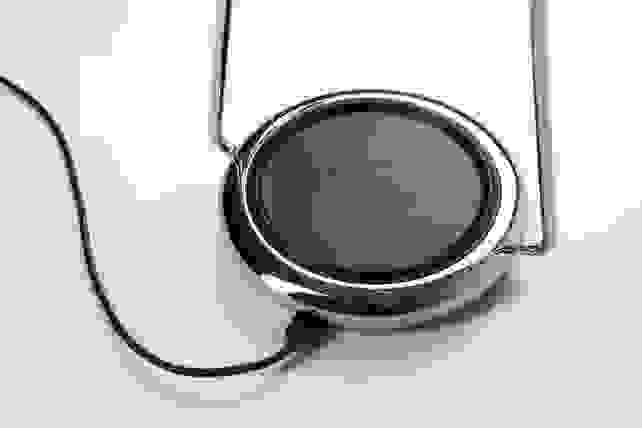 Kickstarter backers can snag the GINA for early bird price of $145. Once released the GINA will retail for a whopping $245.